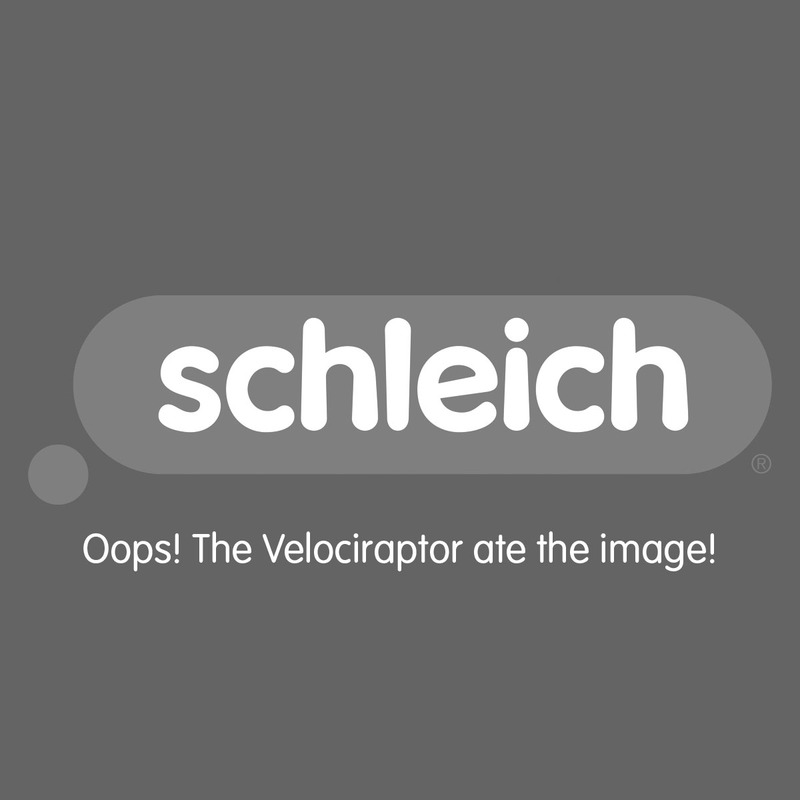 Get to know the animal world with the flash cards from Schleich! Get to know the animal world with the flash cards from Schleich! The flash cards show the habitat and footprint of three animals: the polar bear cub, the squirrel and the green tree frog. Which card belongs to which animal? Put the cards next to the three animal figurines that are also included in the set! The Wild-Life set contains two exciting flash cards and two animal figurines. Perfect for children 3 years old and up! Ideal for playing together with children and adults!